The cybersecurity firm Symantec has been included in the leader’s Magic Quadrant for Secure Web Gateways by Gartner. This year, the company is the only solution provider in the leader’s quadrant that offers both cloud-based and on-premise web gateway solutions. Only one other company was included in the leader’s quadrant this year – Zscaler. Zscaler was rated highest for completeness of vision, while Symantec was rated highest for ability to execute. Three companies were included in the Challenger’s Quadrant, and 5 in the Nice Player’s Quadrant. This is the 10th consecutive year that the technology behind Symantec’s secure web gateway has been included in the Leader’s Quadrant. Symantec was included in 2016 and 2017, and as Blue Coat in earlier years. 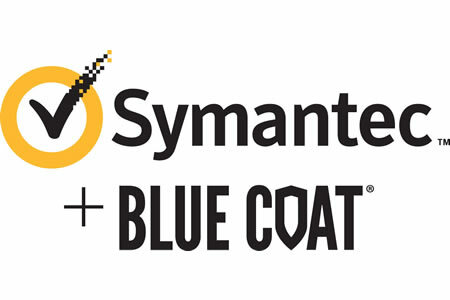 Symantec acquired Blue Coat last year. Gartner assesses companies for their completeness of vision and ability to execute, with the assessment based on 15 different criteria. The combined assessments across those criteria resulted in Symantec receiving the highest rating. Secure web gateways incorporate URL filtering to control the websites that can be visited by end users and advanced threat detection capabilities and anti-malware protection. The solutions are an important layer in cybersecurity defenses and also allow organizations to enforce their acceptable Internet usage policies. Without such solutions, end users access the Internet and are exposed to a wide range of web-based threats. With the solution in place, all Internet traffic between end users and the Internet passes through the gateway. The gateway blocks access to sites that violate Internet policies and webpages known to be malicious. Malicious payloads are identified and blocked and attempts to exfiltrate data are also prevented. The solutions also give organizations visibility into encrypted web traffic. While there is some latency involved, caching of sites by the Symantec Secure Web Gateway keeps this to a minimum.